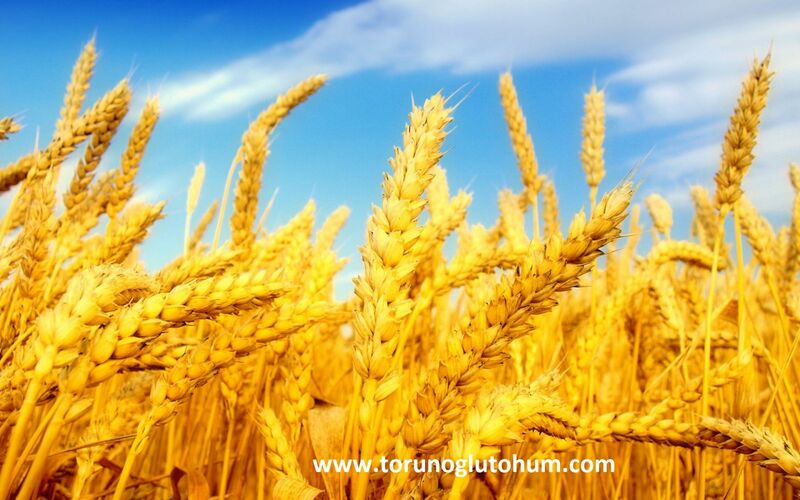 Wheat agriculture is the most cultivated field crop in the world and in our country. It is one of the first plants cultivated in the world. There are many kinds of wheat plants. 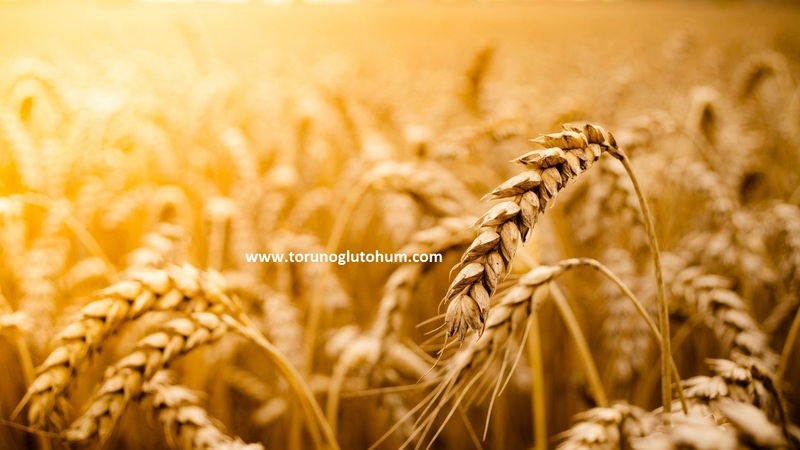 Wheat is a source of nutrients that are non-alternative to human nutrition. Wheat seeds can be planted in any climate. 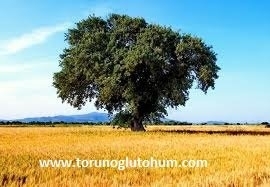 Growing wheat has been done in Anatolia for thousands of years. Thanks to the variety of wheat, it is a one-year-old plant that can adapt to every climate and soil condition that can be grown everywhere in the world. 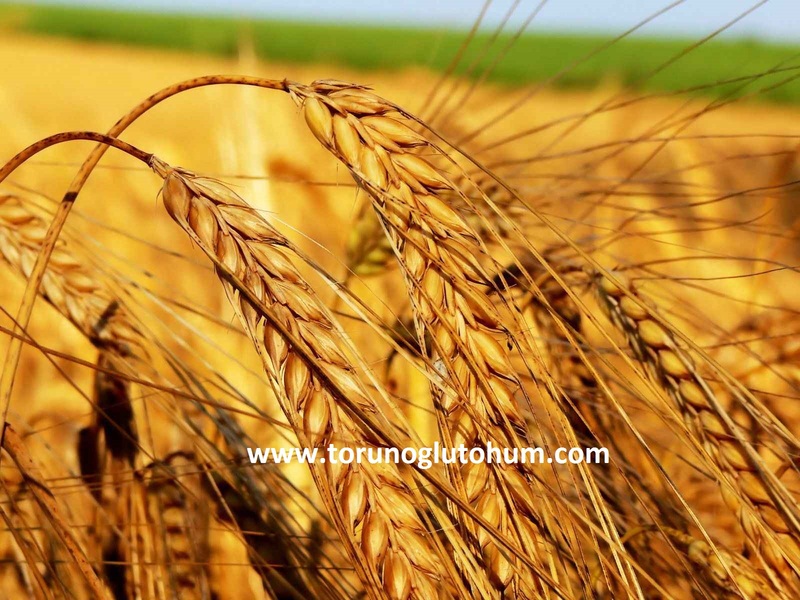 In recent years, many wheat varieties have been improved and improved both in the world and in our country. 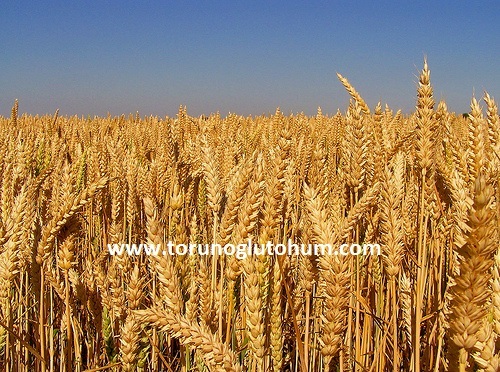 There are many local wheat varieties in Anatolia. The protection of these wheat gene sources is of great importance. Wheat hot spring group, bread and pasta group is divided into 3. 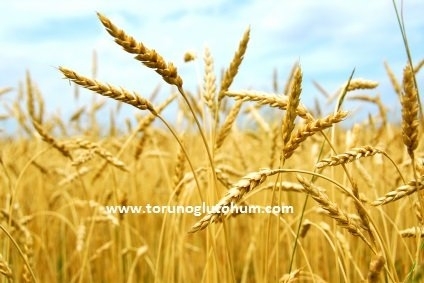 The wheat under the spice variety is mostly used as animal feed and sometimes as bulgur. The time of sowing wheat is autumn. The hydration is done in summer. Wheat certified seed use yields 350-500 kg in dry land and 600-1000 kg in irrigated land. 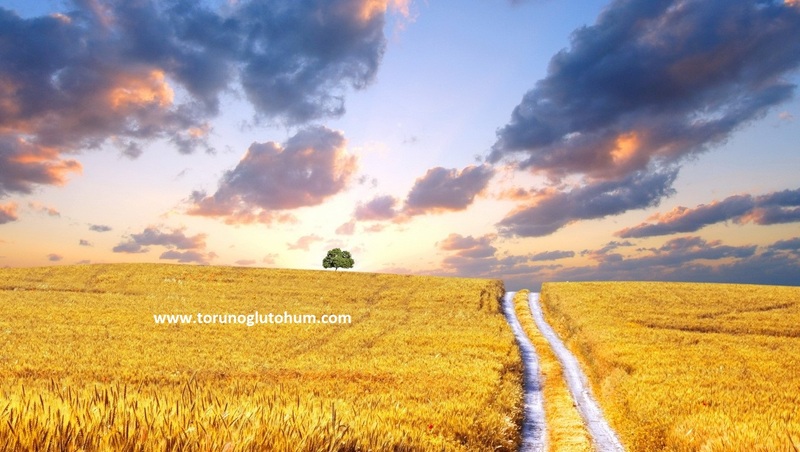 The earliest wheat harvest in our country is harvested in the Eastern Anatolia Region at the earliest in the Çukurova Region. Our lord is one of the major gene centers of wheat. The wheat we use today is naturally formed 8,500 years ago and the number of chromosomes has not changed and has not been changed. - The number of chromosomes in wheat (2n) is 14, 28 and 42. The number of chromosomes has never been increased to 48,49 and 50 by breeding trials, as gay people claim. To say that wheat is 48, 49 or 50 chromosomes is a black ignorance. Contrary to what is claimed, Cygnus with 14 chromosomes and Gerunik with 28 chromosomes contains gluten as bread crumbs with 28 chromosomes and bread crumbs with 42 chromosomes and gluten is necessary for bread. 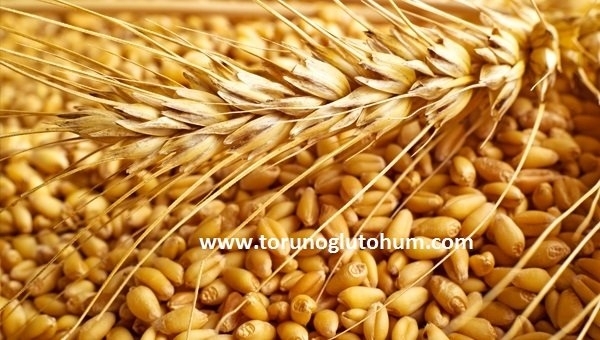 Certified and highly efficient wheat seeds have started to be sold. You can find certified wheat pod prices at our company. You can buy our pasta and bread wheat seeds. We are selling different day day pheasants according to the climate characteristics of each region. Quality and efficient wheat pod is available in our company. 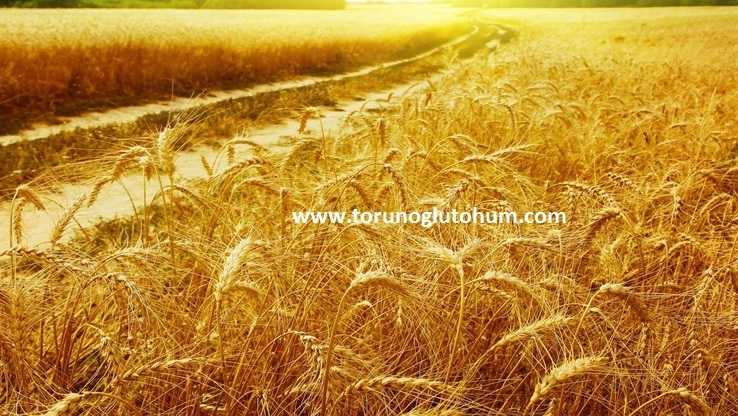 Bread wheat seed varieties and durum wheat seed varieties were offered for sale in Torunoğlu Seed. 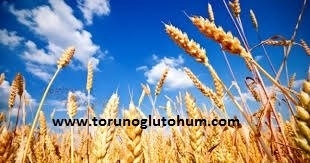 Contact us for wheat seeds for sale. For individuals who consume whole grains: heart disease risk 25-36%, type 2 diabetes risk 21-27%, gastrointestinal system carcinoma risk 21-43%, obesity (obesity) risk 47%. While we are among the self-fulfilling countries in the world of agricultural products, we are saddened to say that we import wheat nowadays. 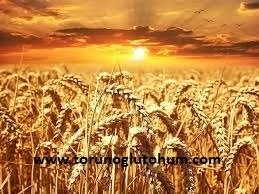 Immediately the importance of wheat farming should be given to our country. 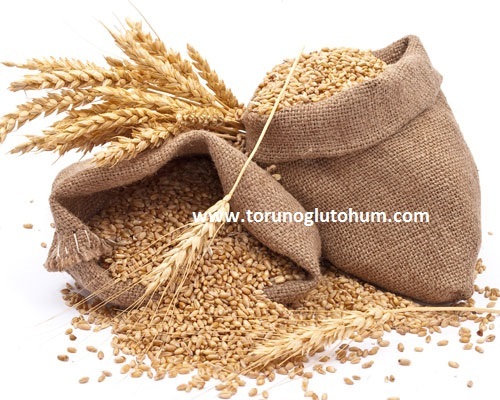 Farmers engaged in agriculture (wheat) have to use certified wheat seeds in order to obtain high yields. 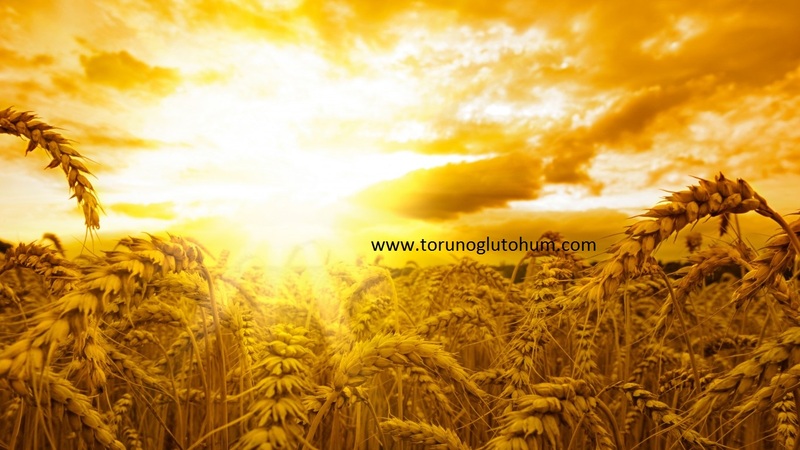 You can get detailed information about wheat seed varieties and wheat seed prices. You can check the prices of current wheat seed 2017 from our company. We will soon start producing native brown bear brown wheat pods. 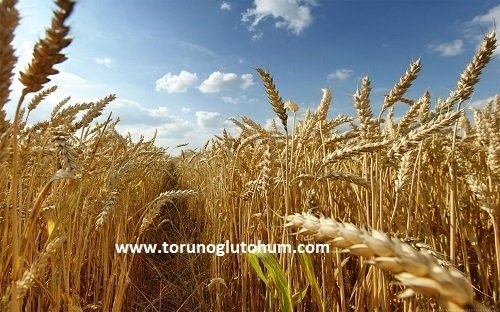 The protection of our domestic wheat seeds is of utmost importance for our country. Together we will protect our varieties of native wheat seeds.